We are a unique pizza shop convienently located in “The Village” of Arroyo Grande. We specialize in mind-blowing “wood fired” pizza that is cooked on the spot, and served in a relaxed atmosphere. 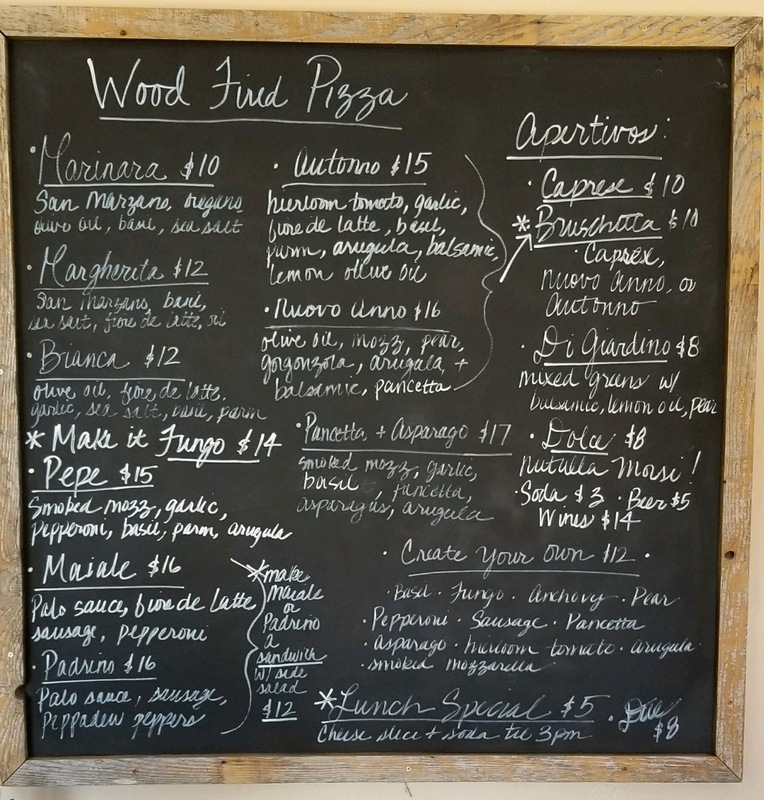 Our menu includes delicious classic pizzas such as Marinara, Margherita and Bianca, chef’s favorites like Maiale and Mamma, and amazing seasonal pizzas… all of which are a “must” to try. All of our pizzas are made with fresh and tantalizing ingredients. Palo Mesa Wood Fired is open for dine-in and take-out from 11am to 9pm daily. We also serve yummy salads, cold beer, great wine and refreshing sodas. 7-15-18 2:15 AM - Love the pizza life!!!! 8-26-17 7:47 PM - Palo Mesa, proud exclusive pizza partner of Cal Poly athletics! 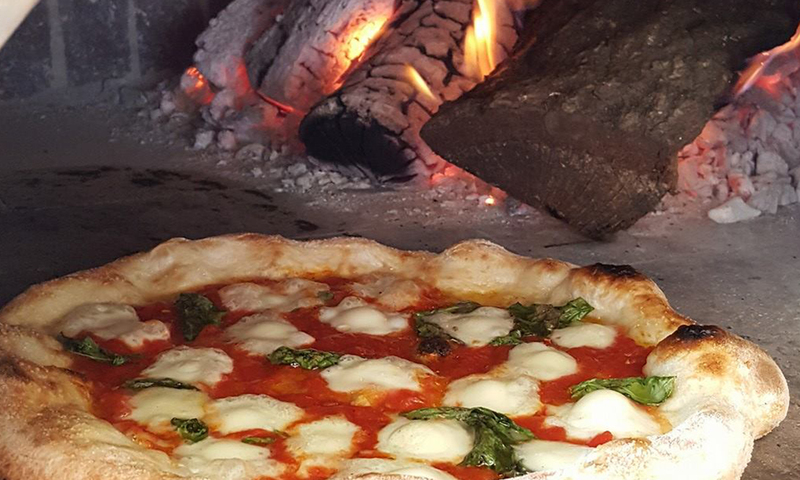 After successfully launching Palo Mesa Pizza in 2007, Michael Stevens brought unique “old world” pizza to the area by starting Palo Mesa Wood Fired in 2016. Michael Stevens is a celebrated chef, known in the industry for his creative side. Palo Mesa Wood Fired serves as yet another outlet for his genius. Michael started with an state-of-the-art wood burning pizza oven and found a wonderful location in which to install it. Michael’s secret dough recipe (perfected for use in a wood burning oven) is blended and hand rolled daily to achieve the perfect crust and the foundation for an amazing pizza. Fresh ingredients and special touches abound. Palo Mesa Wood Fired also makes salads and serves beer, wine and soda. Palo Mesa Wood Fired Pizza Makes You Happy! 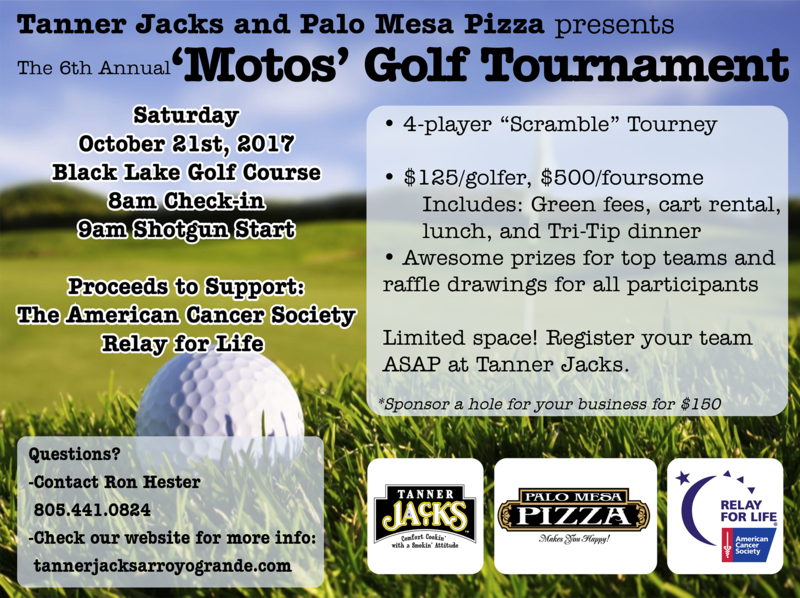 Here at Palo Mesa Pizza we are dedicated to improving our community by participating in organizations, events and charity drives. © 2019, Palo Mesa Pizza, LLC. All Rights Reserved.